There are more than a few investment crowdfunding offers that are based only on a photo shop concept paired with outlandish valuations. 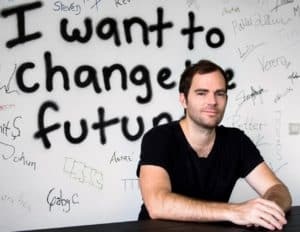 Some of these will successfully raise money but investors are pretty much guaranteed to be aggressively diluted – if the company moves beyond a crowdfunding round (and some will not). 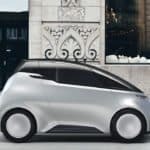 Uniti, a Swedish electric vehicle (EV) startup, has just launched an international equity crowdfunding round that puts many other vehicle crowdfunding offers to shame. So why is that? Let’s explain. 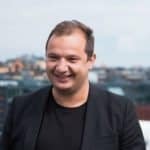 In October 2016, they launched a crowdfunding campaign on the Swedish platform FundedByMe, which quickly closed as one of Europe’s largest with registered investments totaling €1.2 million at a valuation of €9.8 million. 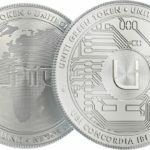 A total of 570 private investors from 45 countries participated in the campaign as the target exceeded their goal within hours after launch. Following an investment round in Q1 of 2017, 17 international investors became shareholders in Uniti. The round closed in Q2 with a total amount raised of €600,000 at a valuation of €20,000,000. This early stage funding allowed Uniti to grow staff to over 40 employees and to set up a very modern facility. No smoke and mirrors here. 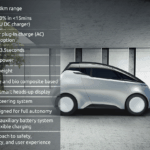 Today, the Uniti electric vehicle (EV) team is staffed up and moving forward. The company is operating in a fully equipped 1000 square meter design and prototyping facility. They already have fully functioning prototypes for all technologies and expect a working prototype by the end of the year. They have received 727 non-binding vehicle pre-orders valued at €14.5 million. 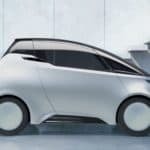 Uniti has announced a fully automated car production facility in Sweden in partnership with Siemens Nordics – so they have substantial corporate partners. The ‘industry 4.0’ facility is described as the first of its kind in the world, focusing on sustainable manufacture of composite materials for the light electric vehicle space, as well as automated vehicle assembly. The facility is said to be capable of producing up to 50,000 units per year within its first year of production. The electric car start-up moved into a temporary new production facility in Lund, Sweden, for its intensive prototyping phase in the lead up to unveiling the prototype in the fall of 2017. 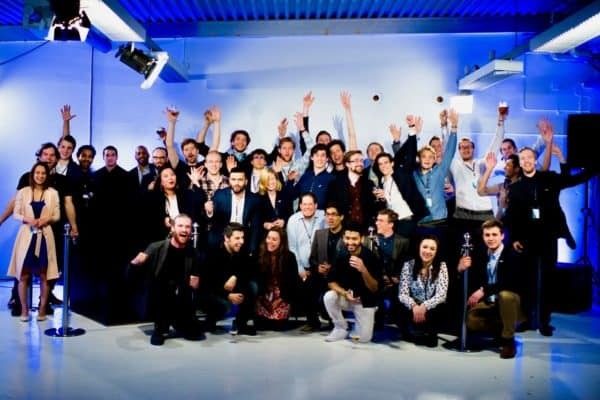 Uniti began as an open innovation research project at Lund University and received a government grant of 600,000 SEK. Today, Uniti Sweden has experienced solid growth bringing in almost 600 investors from 45 different countries. The current equity crowdfunding round is being self-hosted and monitored by PwC. During this current investment round, Uniti intends on issuing up to 2,413,793 new shares at a discounted price of 14.50 SEK (Swedish Crowns) per share. Each share is equivalent to one vote in Uniti Sweden AB and currently only one class of shares exists. There is plenty of documentation and regular updates by the company that provides excellent transparency for this young company. 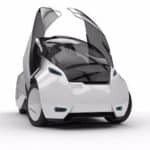 If you are interested in investing in an EV or an alternative vehicle concept you may want to check this one out. This is no Elio Motors offer. 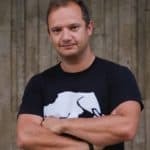 “Working openly with our wide support network of collaborators and major companies from around the world has prepared us for the milestones ahead,” says founder and CEO Lewis Horne (who happens to be from Australia). The car itself is a two or four-seater vehicle made of composite biomaterials and carbon fibers and is extremely light at only 450kg. 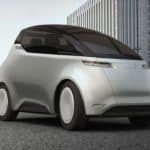 The Uniti EV is aimed at the urban millennial market, or as a second family car or a daily commuter vehicle. 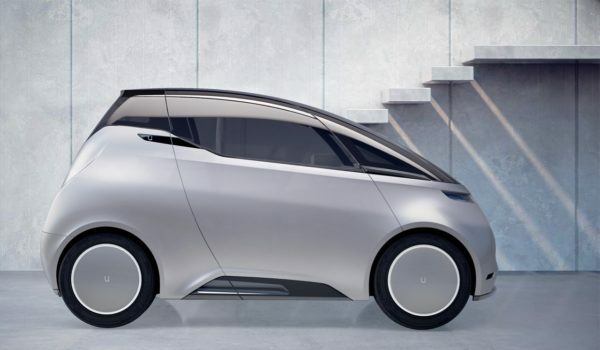 Uniti is said to provide a reliable range of 300 km, and flexible charging options geared towards an urban living environment. Production vehicles are expected to start delivery in early 2019. 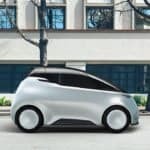 So is Uniti the future of affordable EV transportation? Hard to tell. But the company appears to be well managed with reasonable expectations and a concrete roadmap. Watch the video below and decide for yourself. Heck, even the Vice Prime Minister of Sweden makes an appearance. Additional information is available here. 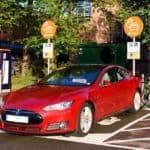 POD Point Exceeds £1.2M in Seedrs Funding: Leading UK Network of Electric Vehicle Charges Ahead! 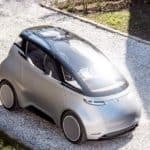 This entry was posted in Featured Headlines, Global, Offerings, Strategy and tagged electric vehicle, elio motoros, ev, fundedbyme, lewis horne, pwc, self crowdfunding, siemens, sweden, swedend, uniti. Bookmark the permalink.